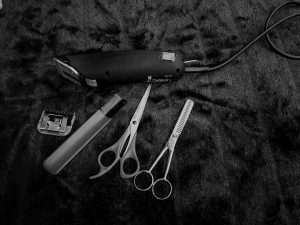 Throughout the years with Salon and Spa Galleria we have come to find the passion for the beauty industry will fun powerful futures and a rewarding life when working smart. If you want to rent your own suite and startup that dream business you have always wanted but want reasonable prices? We not only have a variety of suite sizes at multiple locations, but we have amazing specials and affordable leases available for you. 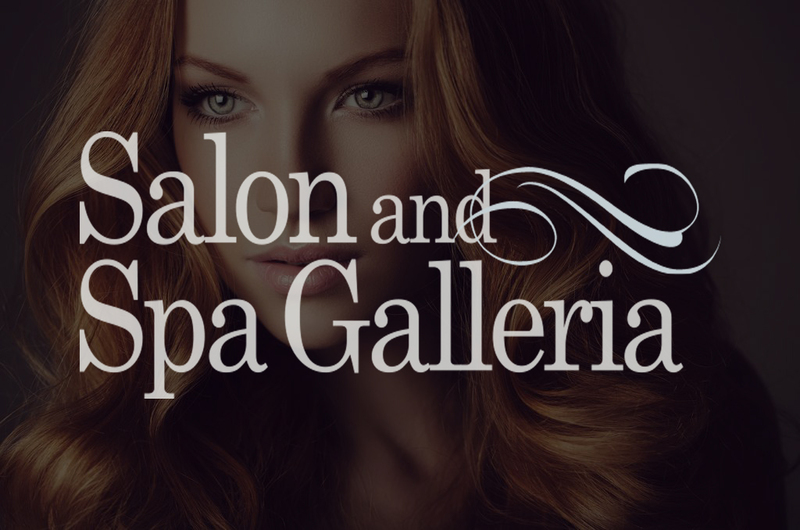 Our number one goal at Salon and Spa Galleria are to make sure all of our tenants are 100% satisfied and their business is booming. When you sign with us we include a thirty-two-inch flat screen TV with Direct TV hookup for you and your clients to enjoy. We also have twenty-four-hour access to the building and twenty-four-hour surveillance inside and outside around the building for you and your client’s safety on those late nights.